Customized peppermint SPF 15 legacy lip balm w/4 color is created for those who love that bee strung effect on lips. 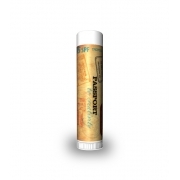 This lip balm is enriched with exfoliates, which generate cool, but stingy feeling on lips. 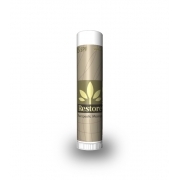 A dab of this lip balm is enough to ease over lip imperfections caused by weather. 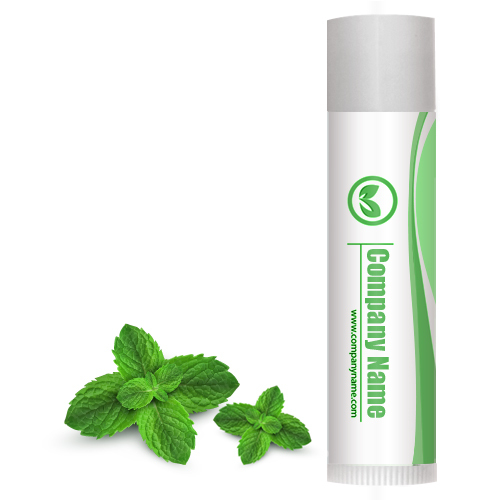 Health Quotient – This peppermint lip balm is enriched with goodness of coconut oil, aloe oil, vitamin E, beeswax, mineral oil and many more well known natural, semi-synthetic and synthetic exfoliates. SPF agent benzophenone-3 included. No quality enhancers, harsh preservatives, and additives included. PABA free. Directions – Rub peppermint SPF 15 lip balm evenly throughout lips before the sun exposure. Use lip balm 3-4 times daily for desired results. Gifting Favors – Customized peppermint SPF 15 legacy lip balm makes a very reliable business and personal gifting choice during summers, when moisture dries up over lip skin. 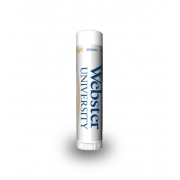 This lip balm soothes dry and hot feeling on lips with its characteristic coolness and refreshes senses, too.